Semaphore is available On-Premise; Software as a Service (SaaS); On-Demand; and in Hybrid mode. Our Semantic AI platform Semaphore, provides the semantic layer in your digital ecosystem so you can manage knowledge models, automatically extract and classify the context and meaning from structured and unstructured information, and generate rich semantic metadata. Create and govern knowledge models that contain the important concepts, topics and relationships you need to gain insight, drive business processes, manage information, and create new revenue streams. Eliminate duplication and promote reuse with Linked Data. Collaborate with subject matter experts and stakeholders to create knowledge models that accurately support your information and use case. Analyze structured and unstructured information – internal and external to the organization – to identify the context and meaning of each asset, so you can archive, manage, and analyze your data. Leverage entity and fact extraction capabilities to classify digital assets in multiple languages to derive value, gain insight, and drive business decisions. Transform the knowledge model to power classification and integrate with existing enterprise technology to provide an exceptional customer experience. Learn how Semaphore transforms unstructured information into actionable intelligence that drives organizational decision-making. Semaphore’s integration capabilities scale across the enterprise so you can easily connect to existing systems. In addition to our Integration Packs, we provide content management integration toolkits and product API’s. 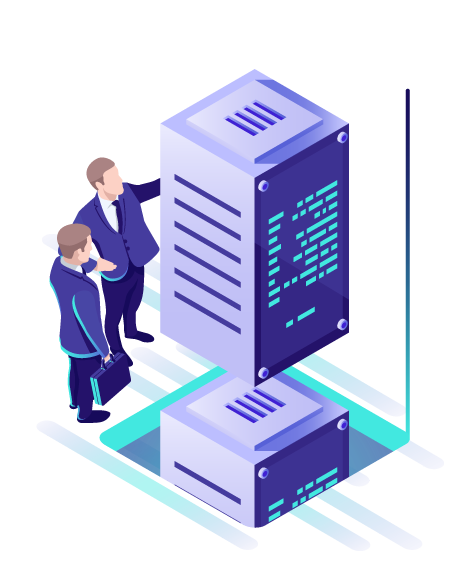 Our services provide industry-standard blueprints for seamless interaction with any content repository or application; eliminating the need for ground-up custom integrations.